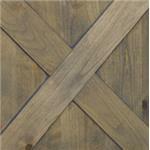 This accommodating console makes a wonderful accent for your rustic living room space. Highlighted by industrial design elements, the piece features two sliding doors concealing two shelf areas and a top shelf area for your electronic accessories. 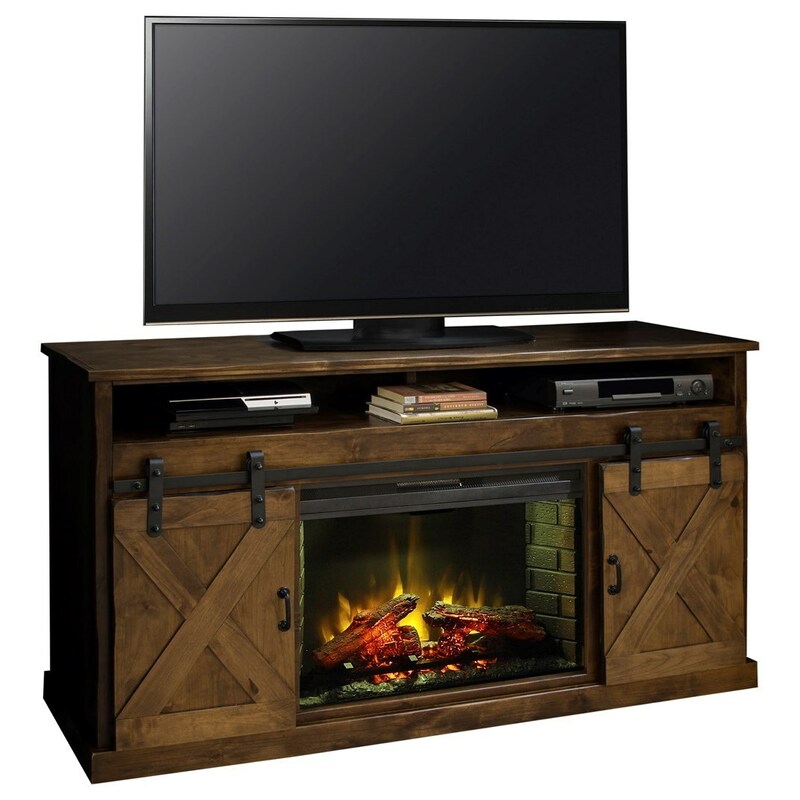 Completed with a beautiful fireplace console, this television stand is a must for your rustic living room. 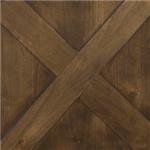 The Farmhouse Collection 66" Fireplace Console with Sliding Doors by Legends Furniture from Boulevard Home Furnishings. We proudly serve the St. George, Cedar City, Hurricane, Utah, Mesquite, Nevada area. Product availability may vary. Contact us for the most current availability on this product.